The military is raising the minimum drinking age for service members and Defense Department personnel in Bahrain to 21 years old, Stars and Stripes reported. The change was announced Thursday in a picture that outlined a three-step process, Stripes reported. The message was sent via a command messaging list to DoD personnel. According to Stripes, the change was made in order to more closely follow Navy policies, and not in response to any specific alcohol-related incidents. While the Navy rules for drinking in foreign countries allow troops to follow local drinking laws, commanders can set the rules based on their discretion, Stripes reported. In this case, the policy was changed after a recent review and research of Bahraini law determined that it does not establish a drinking age, Lt. Christina Gibson, a U.S. Naval Forces Central Command spokeswoman, told Stripes. As a result, the drinking age was set to be in accordance with the Navy’s policy. The change will be made through a three-step process to ease the transition, Stripes reported. 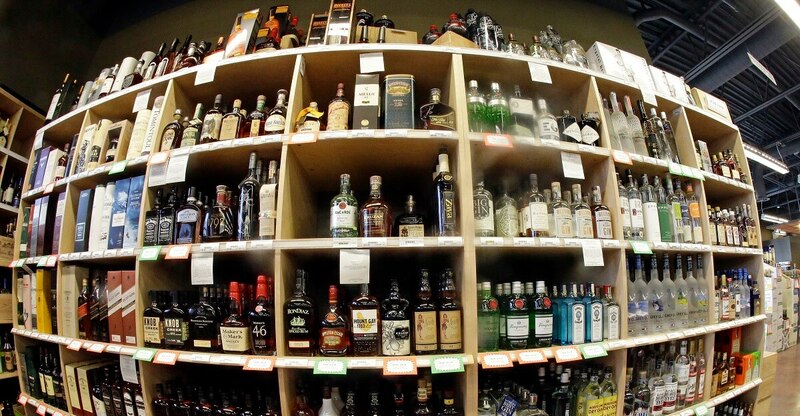 The first step, which went into effect Thursday, bans the off-base purchase of alcohol by anyone under 21. Binge drinking, vaping.... these are just a few of the problems brewing in the military, according to a just-released study. The second step will go into effect on Aug. 1 and will ban the under-21 purchase of alcohol on base as well. However, the consumption of alcohol that was purchased prior to the ban on base will still be allowed. On Sept. 1, a full ban on the consumption of alcohol by anyone under 21 will go into effect.